Now I’m sure you guys have probably heard of Google AdWords Express. It is the entry-level products Google created to get more advertisers advertising with them spending money and generating leads for their business we hope. But ultimately comparing that to Google AdWords or Google Ads should I say, their main products, they are very different products altogether. How do they stack up against each other and how do they compare and what should your business do when it comes to choosing between the two platforms. Well, you’re about to find out. 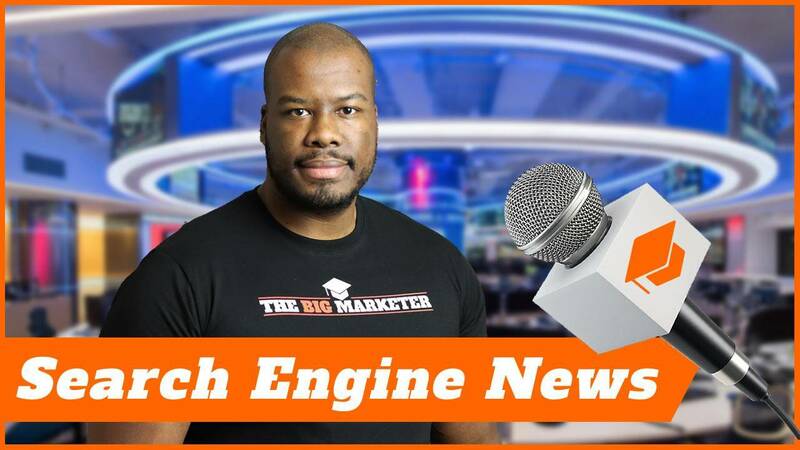 Hey, there guys Darren Taylor of thebigmarketer.co.uk here and my job is to teach you all about search engine marketing. If that’s up your street, you should consider subscribing to my channel. 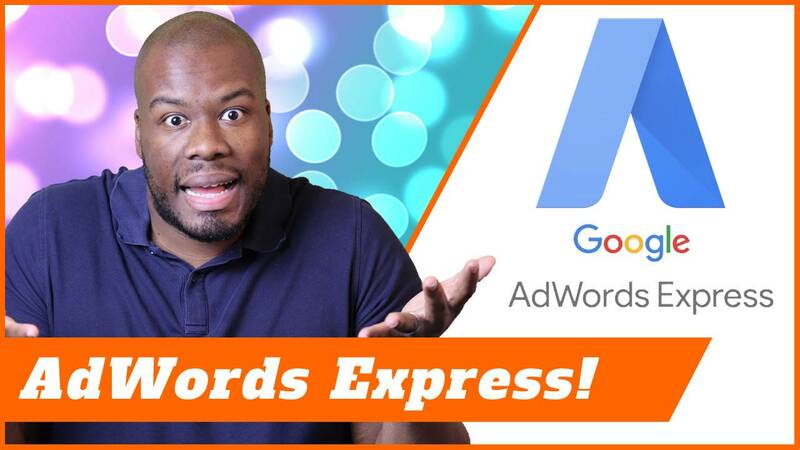 In this video, we are looking at the key differences between Google Ads and Google Adwords Express. Let’s start off with the worst of the two, not just in my opinion because once you get to the end of this video, you’ll understand why. Let’s starts off with Google AdWords Express. AdWords Express is an entry level product created by Google in order to get more advertisers on to Google Ads spending money. It’s very simplistic. It has very few features and the idea is to build confidence in businesses in terms of Google’s offering on the search results page. How does it work? Setup is very very simple, all you need to do is provide an advert in terms of ad copy, you provide your category of websites so whatever industry you’re in. You provide a bit of information about that to Google by selecting that and Google contextually tries to understand what you’re trying to do, who you are trying to target and bases a list of search terms based on that for your business. In addition, you can also set your location targeting to make sure you’re not generating leads outside of your target area. But apart from that, that’s pretty much all the settings you have within Google Adwords Express. You literally can target, you can set up your category, you set up your advert and your contact details and that’s pretty much it. So it’s very simplistic, very very easy for businesses who have never done online advertising before to set up. But is it actually worth doing? In short ‘No’. Please, guys please please please do not use Google AdWords Express. It’s an inferior product. It makes it very hard to generate positive leads and means you get a ton of traffic that may be outside of what you’re trying to promote. Let’s break that down a bit further. Imagine a search results page when your business using Google Adwords Express is going up against businesses using the core Google Ads products. So let’s break that down. I go to Google, I type in a service and then the ads pop up. When I look at the search results page when you have a Google AdWords Express product you have a lot less options. You miss out on things like ad extensions which show more information around your ads and you miss out a ton of options available in order to make your ads more appealing. When you look at the search results page, Google ads will always beat AdWords express every single time. You’re not going to get the most traffic for your business and you’re going to lose out on getting a good click-through rate for your campaigns. So that’s just looking at the search results page. What about the actual traffic quality itself? Well, when the main Google ads product you got tons of options to increase and improve the quality of your traffic. 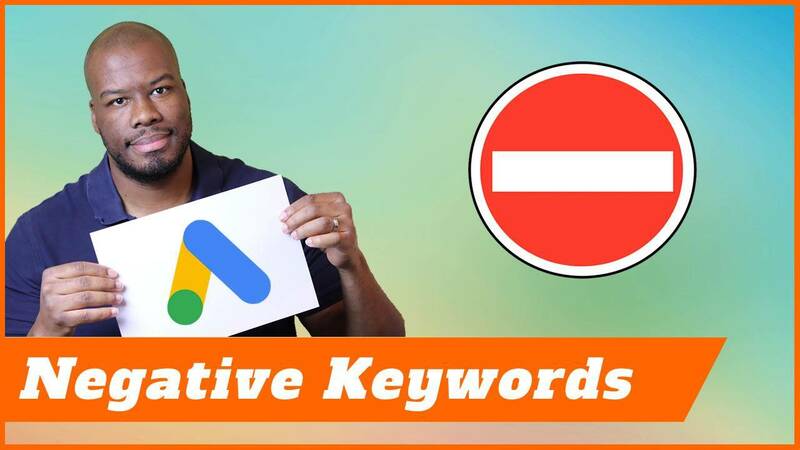 You have the search terms report where you can see what people are typing in, you can add negative keywords, you can tweak your keyword match types in order to manage and monitor your searches and make sure you are not getting anything outside of what you’re trying to target. With AdWords express, you have none of those options. None of them. You can’t actually go ahead and refine and change and tune your traffic in order to make sure you’re getting clicks that are definitely related and relevant to your business. But in my humble opinion, I think Google AdWords Express is purely irresponsible on Google’s parts. They should never have launched as a product. And yes, I get it, I get businesses want to try Google ads but it’s a very complex product and it can scare business owners away and Google do want to maximize that small SME business who is a self-serving Google ads customer as opposed to agencies and freelancers but at the same time they’re gonna lose faith in it, if they can’t get any results and I’ve got clients I’ve spoken to and work with who’ve used Google AdWords Express and within seconds I can see why it’s not been working for them and I evolved them on to Google ads main product. Businesses are scared of doing more on digital marketing and it’s scared of trying new things because they don’t understand the necessarily which is part of the reason I created this channel to try and help inform businesses and marketers as to the best practice in terms of search engine marketing. With that being said it’s really important now guys from the end of this video if you get nothing else from it please do not use Google AdWords Express. But I do want to hear from you if you are a marketer or a business owner and you have actually got good results from Google AdWords Express because I’d want to know about that. I really want to know – so let me know in the comments if you’ve got good results from using AdWords Express and I’ll be very happy to reply to you and say you would have got better results using Google ads anyway. I get to see the way I win. At the end of the day, try and avoid using Google AdWords Express and fall back and use Google ads because the learning curve is steeper and in fact, it is very steep but in the long term, is the best option for all businesses. Thank you guys so much for watching this video, if you liked it please leave a like below. Let me know in the comments again if you’ve got any good results out of Google AdWords Express. I’ll be waiting for you in the comments to reply and more important than that, don’t forget to subscribe, check out the other contents on my channel and I’ll see you guys on my next video.